SCAI THE BATHHOUSE | News | Naoki Ishikawa: Solo exhibition 'Naoki Ishikawa Capturing the Map of Light on This Planet' at The Museum of Art, Kochi. 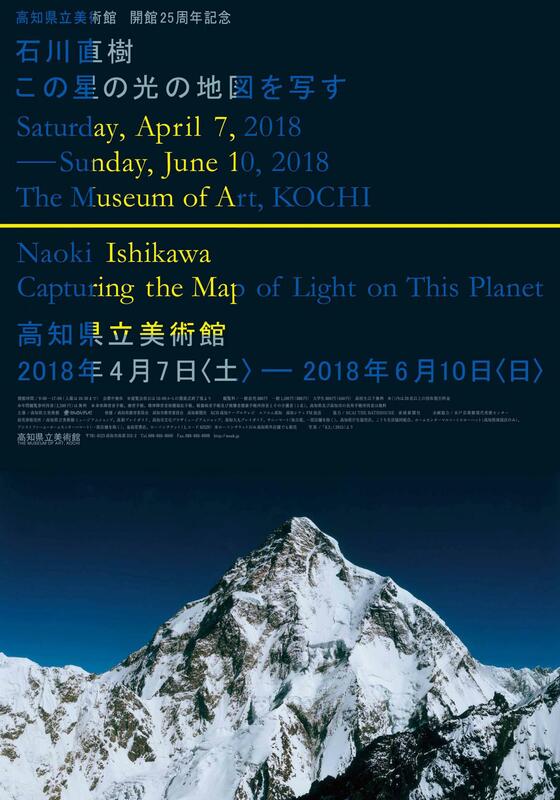 Naoki Ishikawa: Solo exhibition 'Naoki Ishikawa Capturing the Map of Light on This Planet' at The Museum of Art, Kochi. solo exhibition by Naoki Ishikawa will be held at The Museum of Art, Kochi.